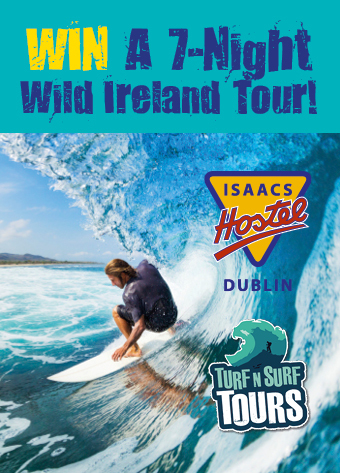 Dublin is full of activities. It is a giant playground to the intrepid traveller. Pretty much anything you can think of is going on somewhere in the city. That’s why when we heard you could go wakeboarding in the canal, we weren’t even surprised. 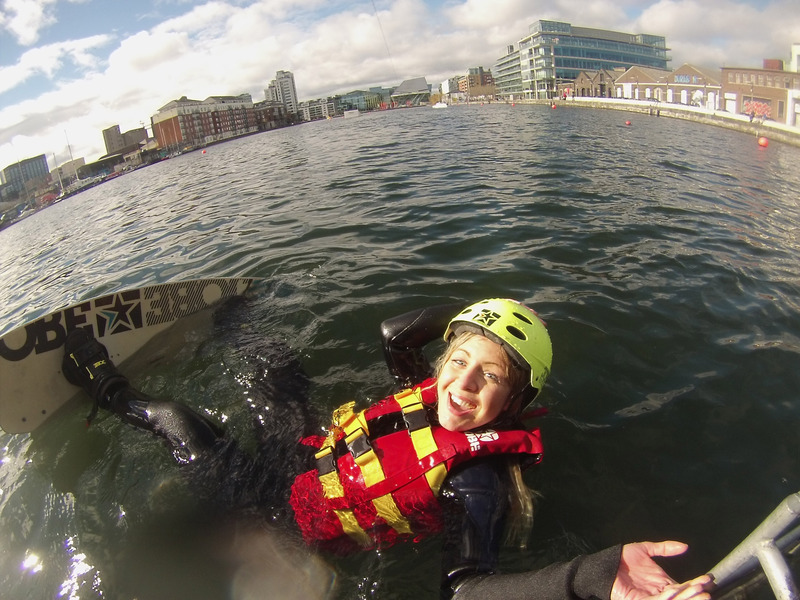 We went off down to WakeDock in the Grand Canal Dock to try it out for ourselves. 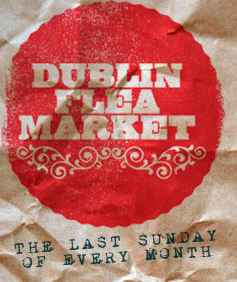 St. Patrick’s weekend is the most vibrant and exciting time to be in Dublin. It is a festival of green as the Irish return to the capital from far and wide to celebrate the day of St. Patrick, The patron saint of Ireland. But its not just the Irish. People flock from all around the globe to the Dublin St. Patrick’s Festival, held over three consecutive days every year. The biggest and best celebration for the saint and on everyone’s bucket list. It is official. 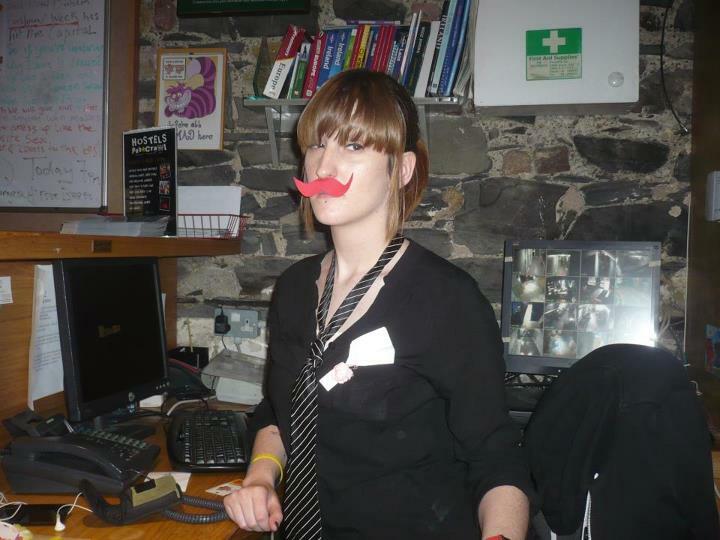 Announced by HostelWorld.com, Isaacs Hostel has been voted Dublin’s favourite hostel. 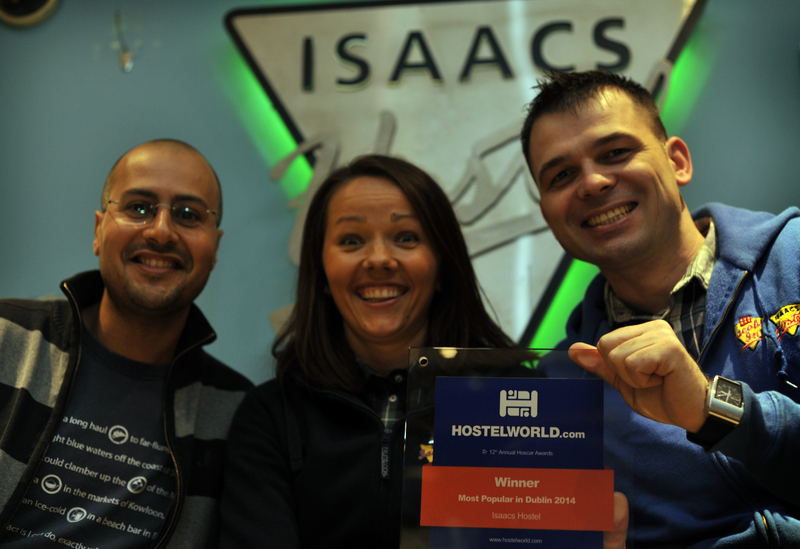 Chosen by visitors from all over the world, Isaacs is THE best hostel in the country’s capital.